I'm currently pursuing a Master's degree in Computer Science at the University of Waterloo. My supervisor is Prof. Jimmy Lin. Before coming to Waterloo, I got my bachelor degree from School of Software Engineering at Tongji University, Shanghai. My primary research interest lies at the intersection of Deep Learning and Natural Language Processing (NLP). Recently, I've been working on abstractive text summarization and semantic textual similarity. 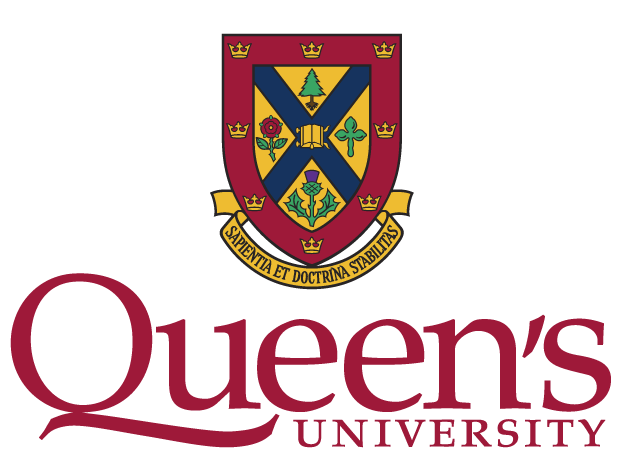 07/25/2018 — I attended the Deep Learning & Reinforcement Learning Summer School in Toronto. 05/17/2017 — I won the ticket through Google Code Jam for Women and attended Google I/O 2017 in Mountain View. 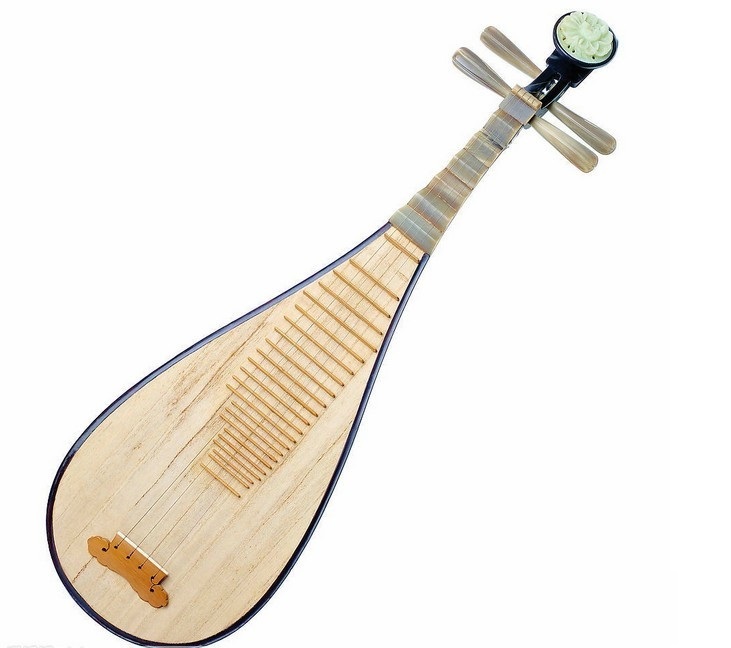 I started to play the traditional Chinese instrument, Pipa (also known as Chinese lute) at the age of six. "Shi Mian Mai Fu" (Ambushed from Ten Sides) is my favorite solo piece. © Linqing Liu. All rights reserved.